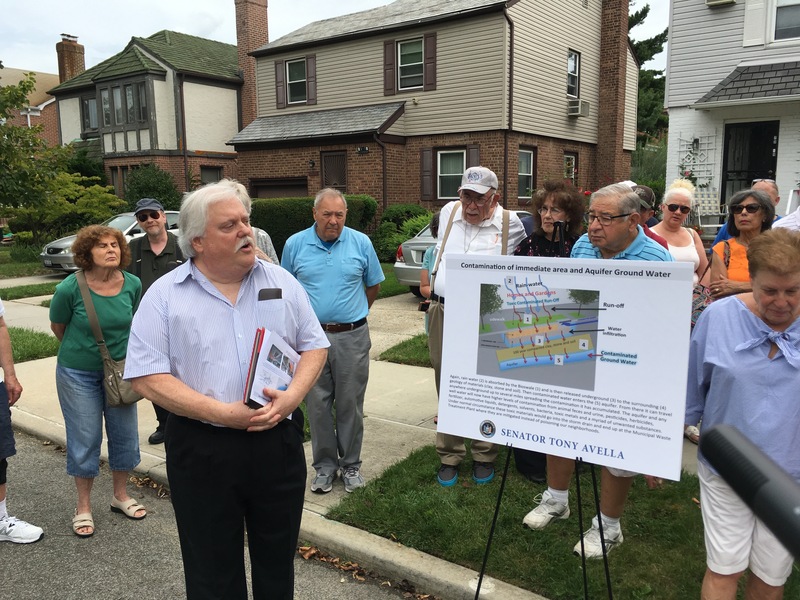 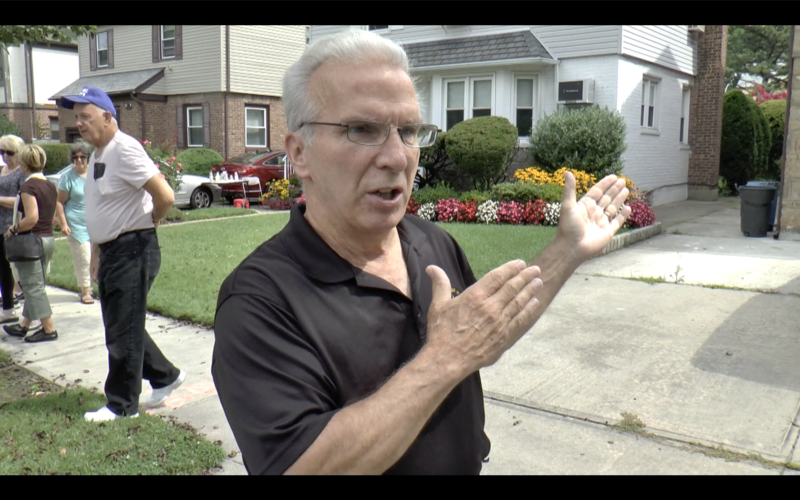 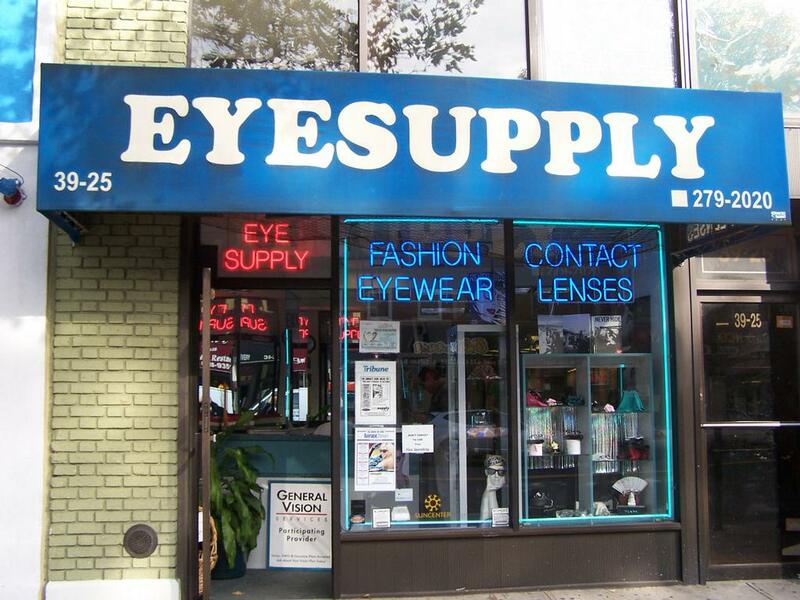 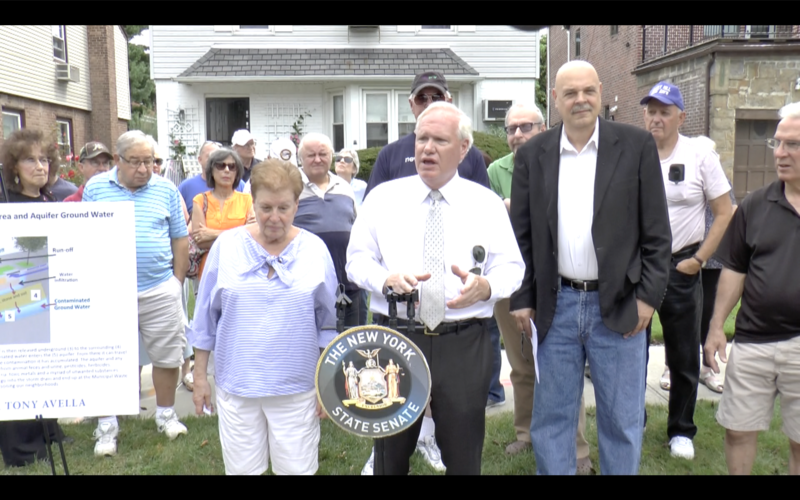 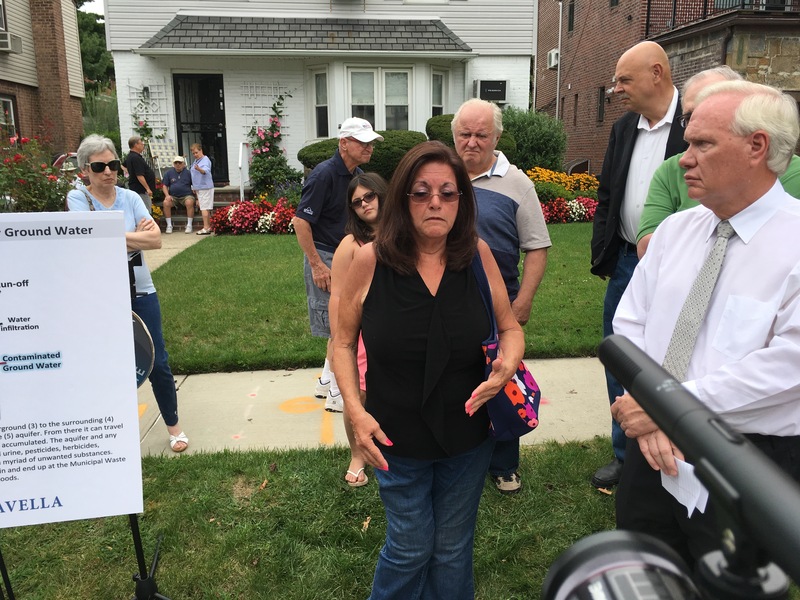 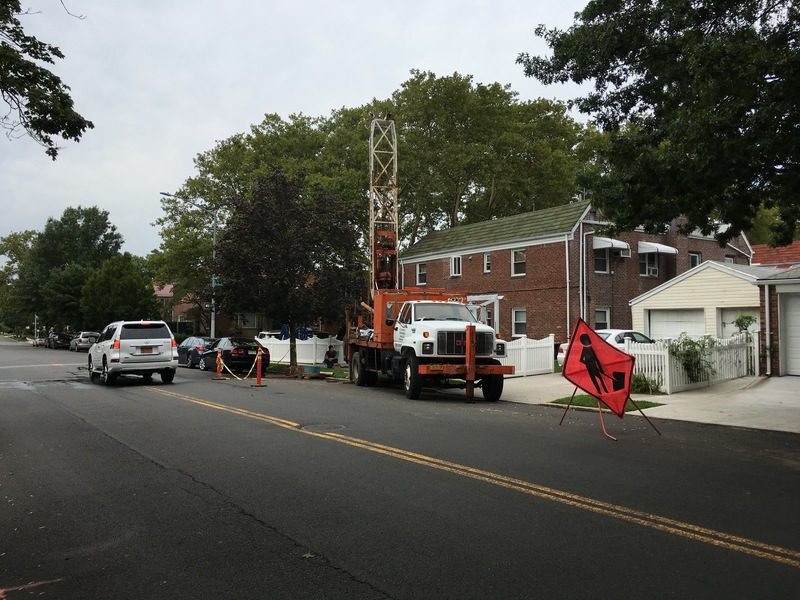 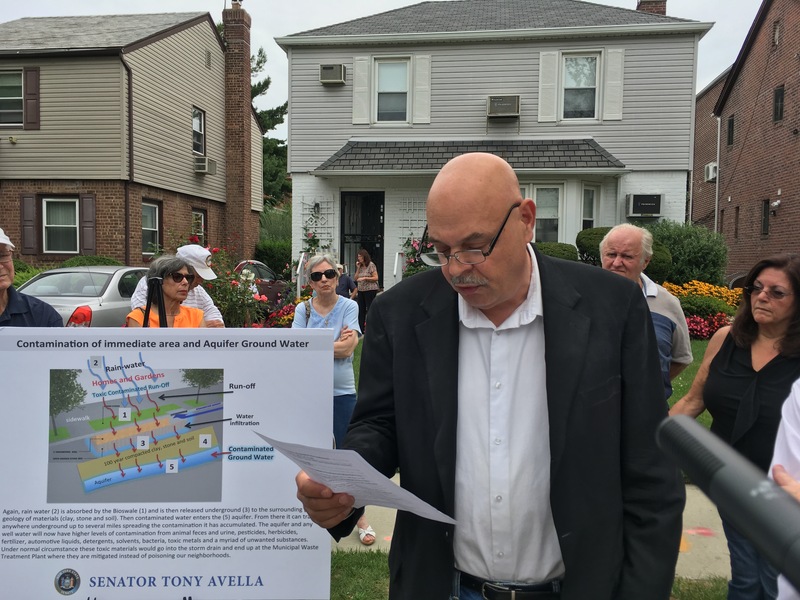 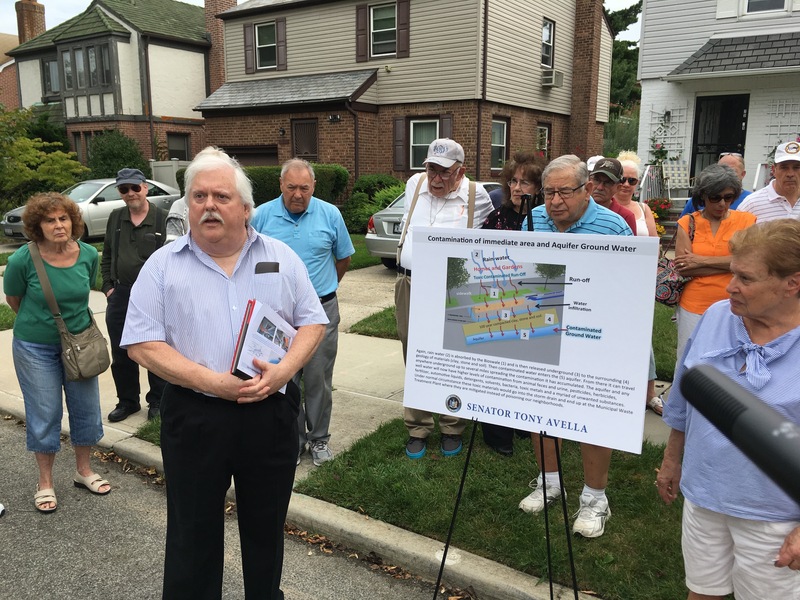 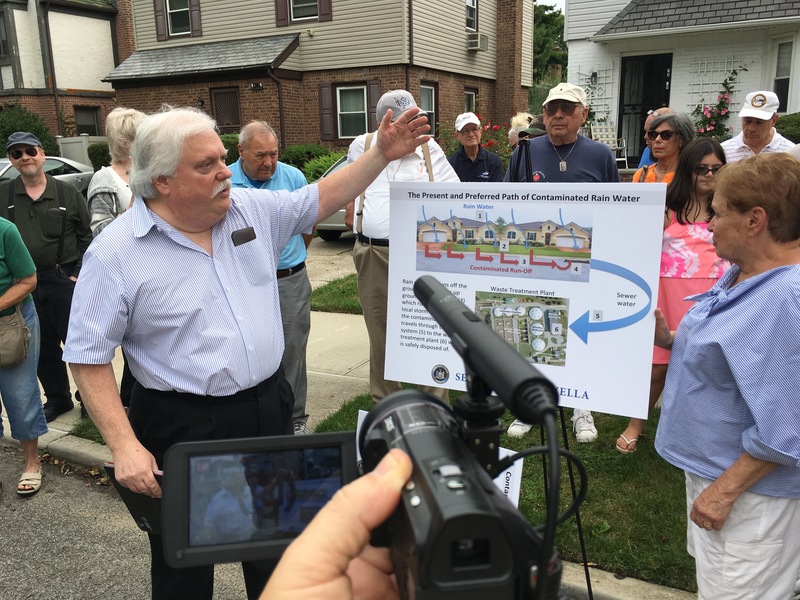 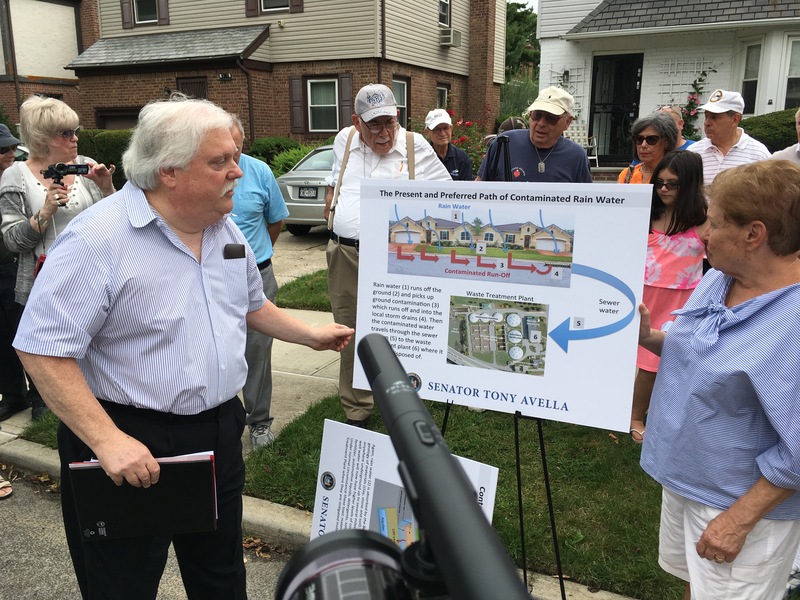 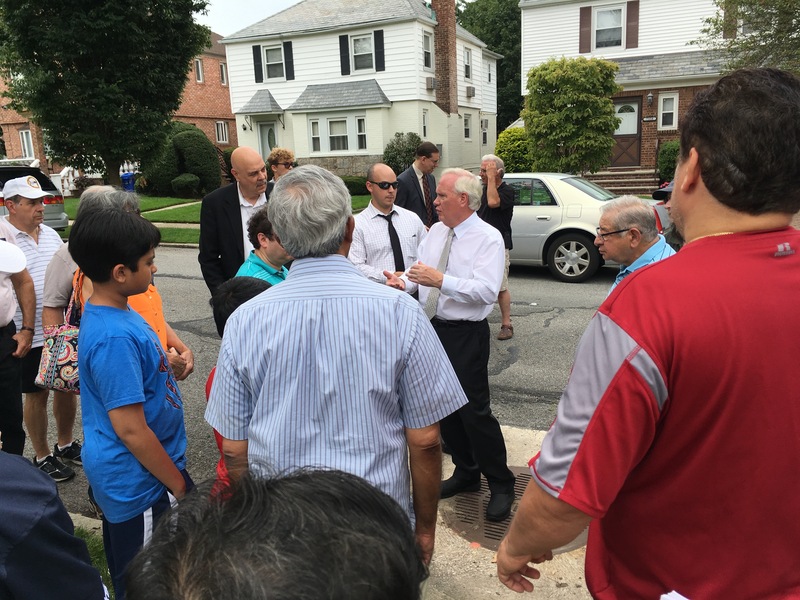 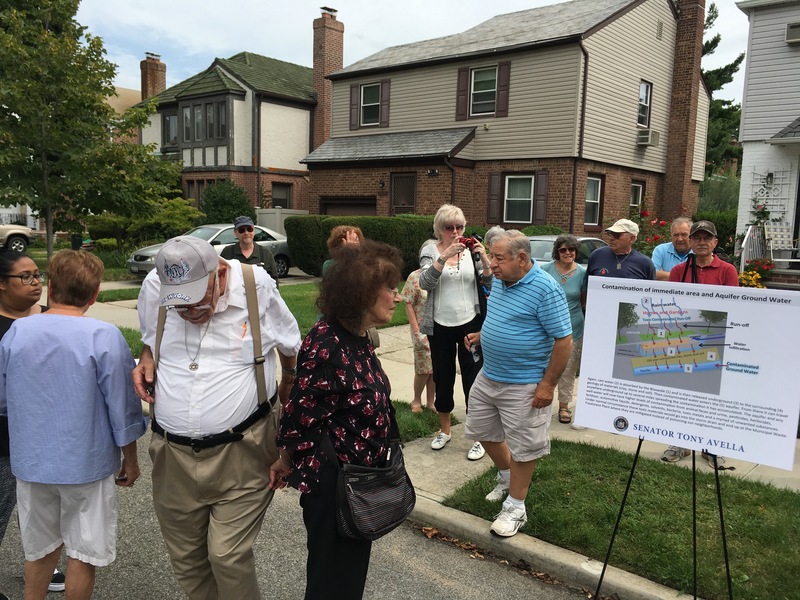 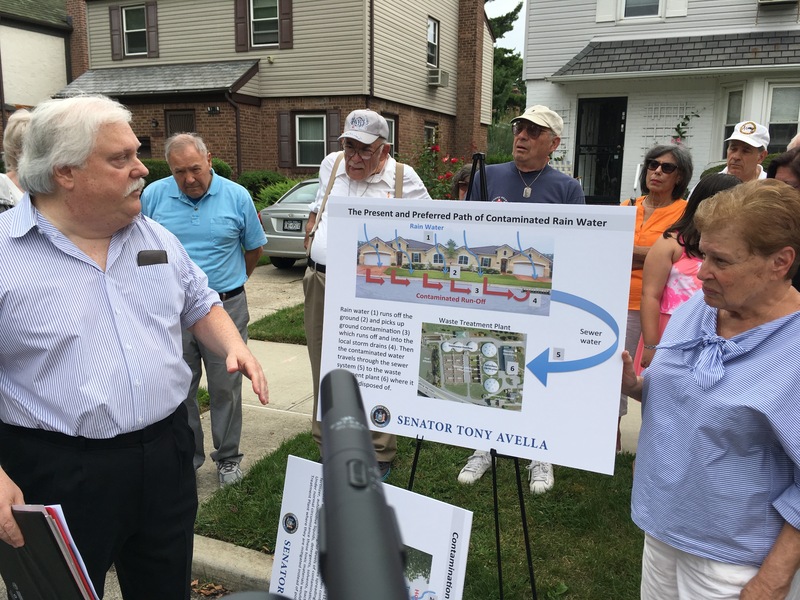 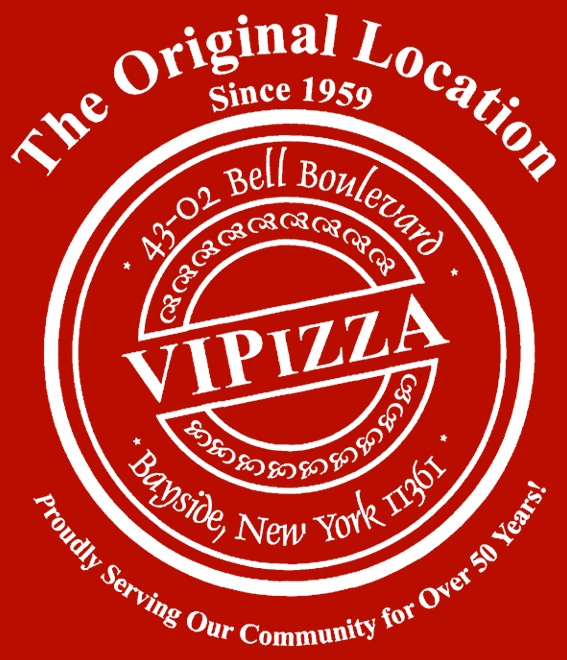 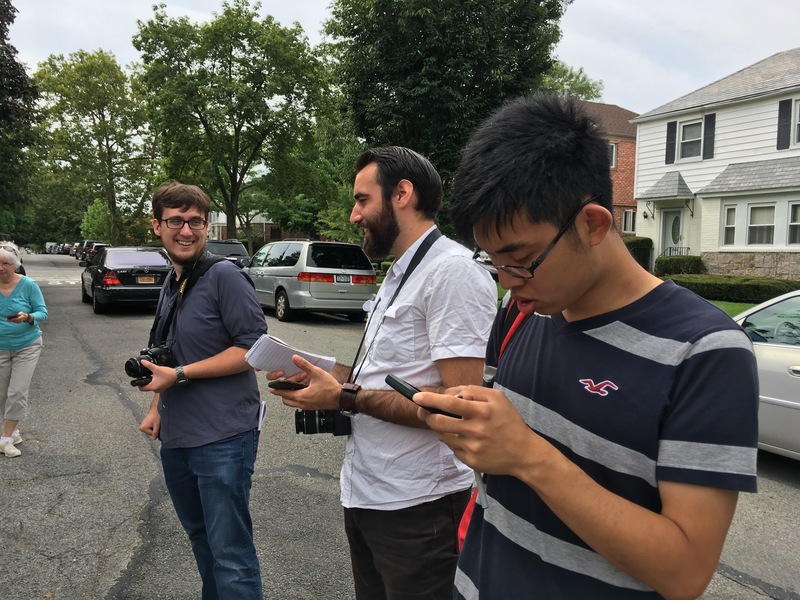 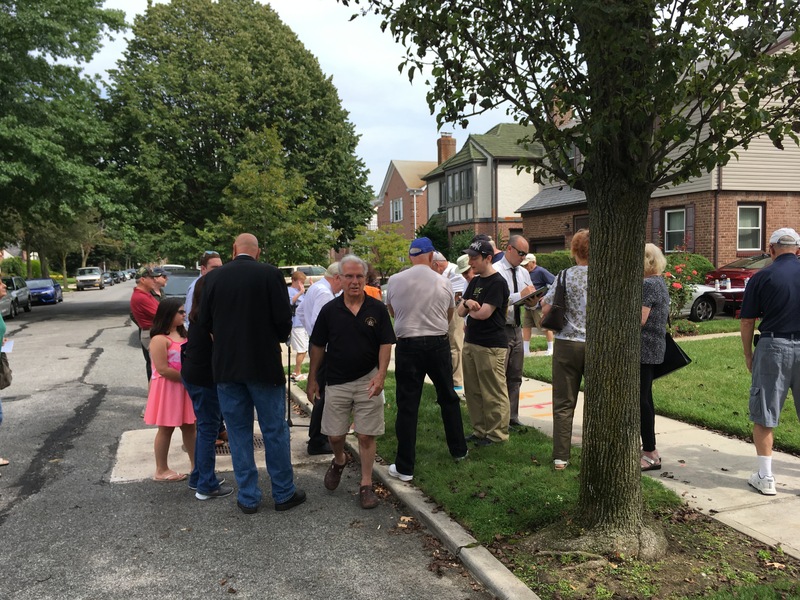 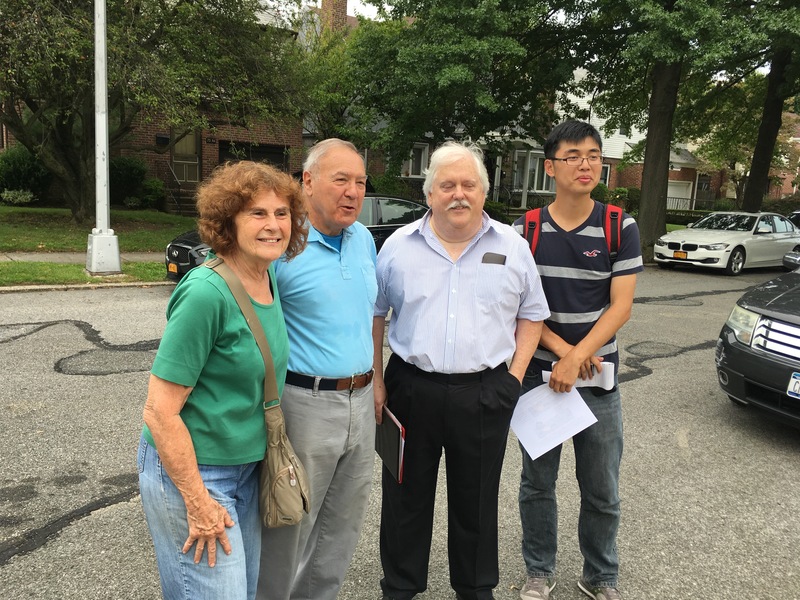 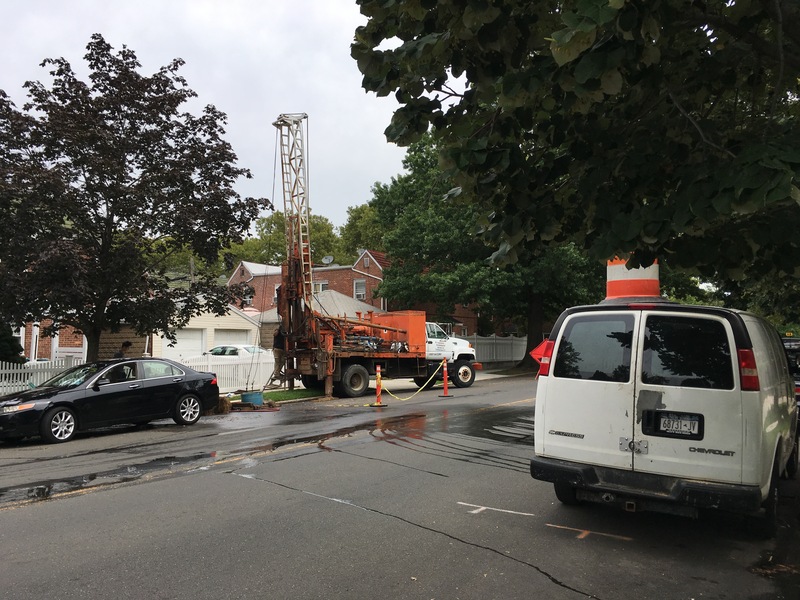 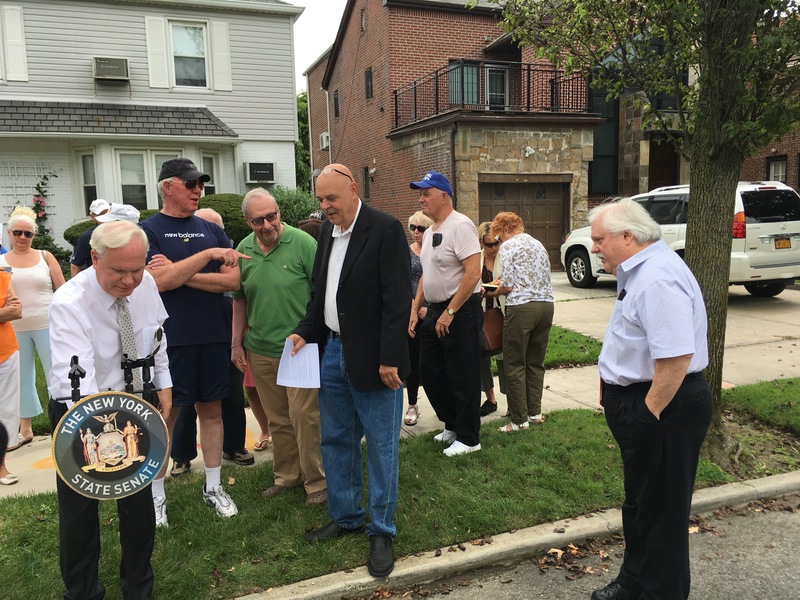 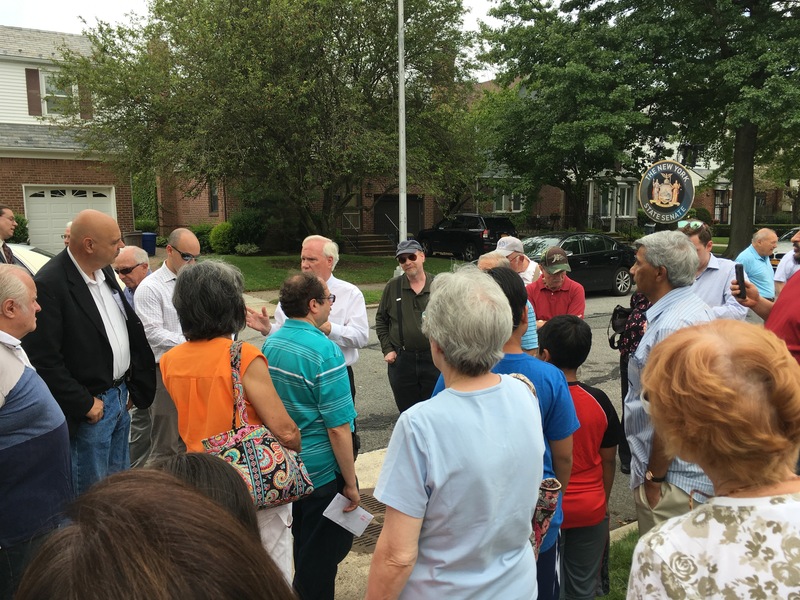 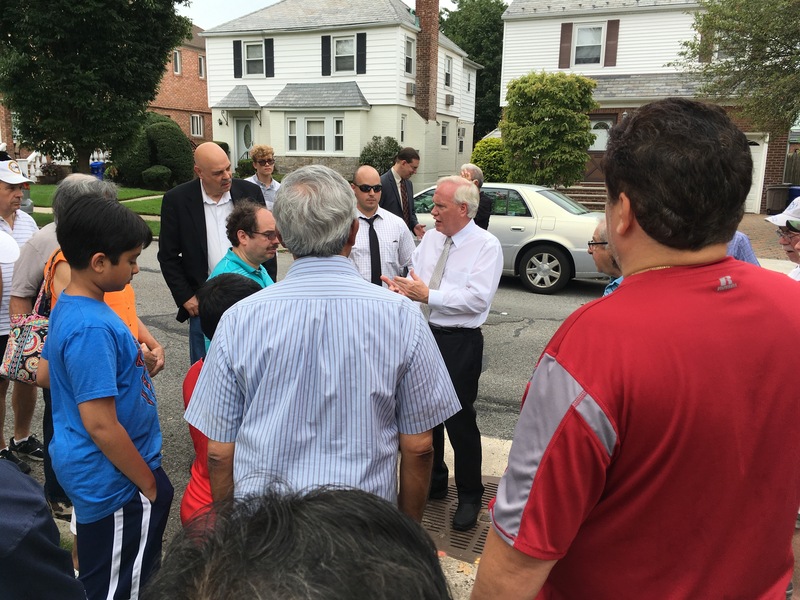 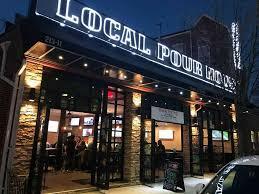 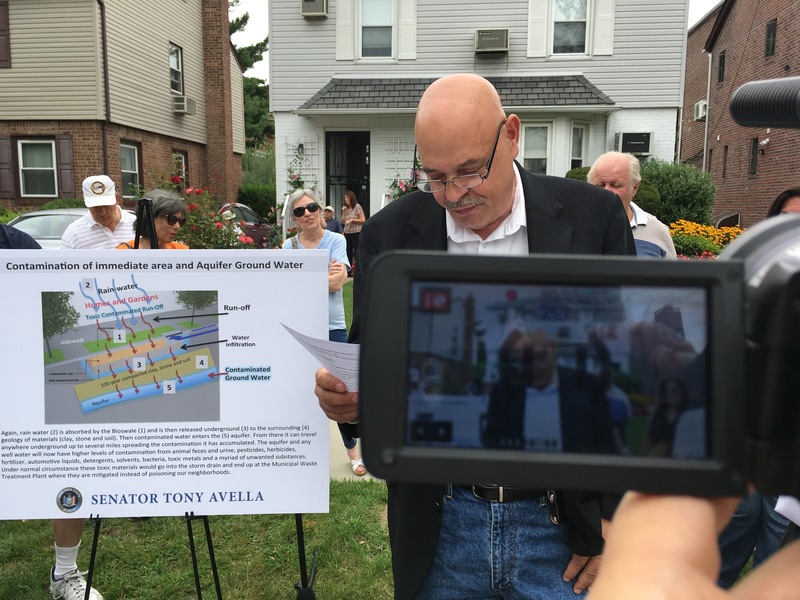 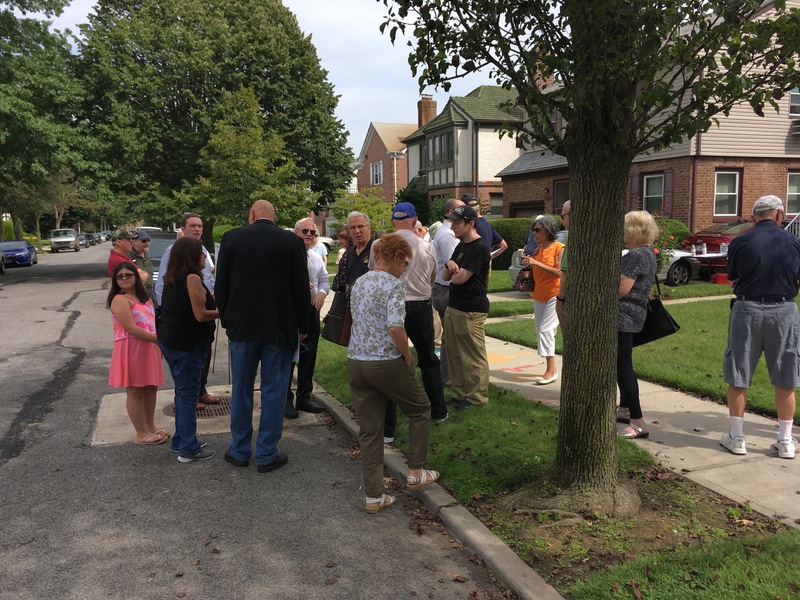 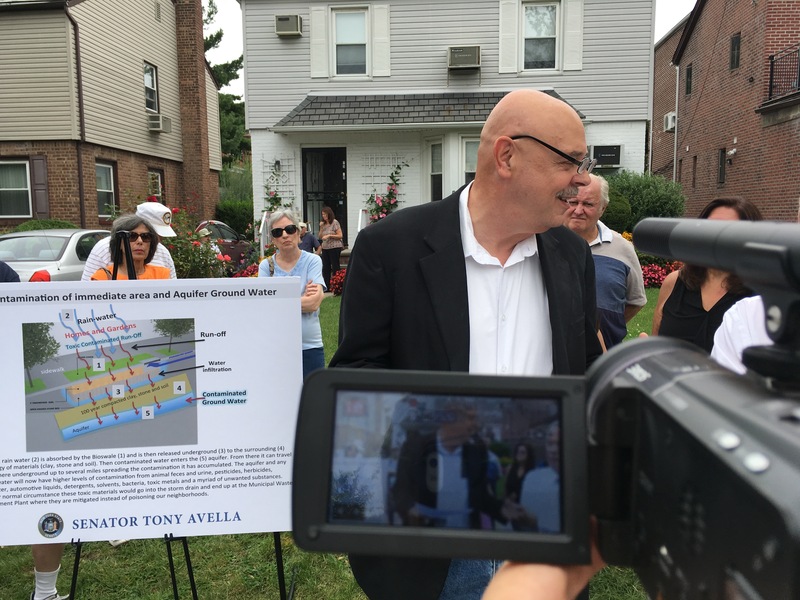 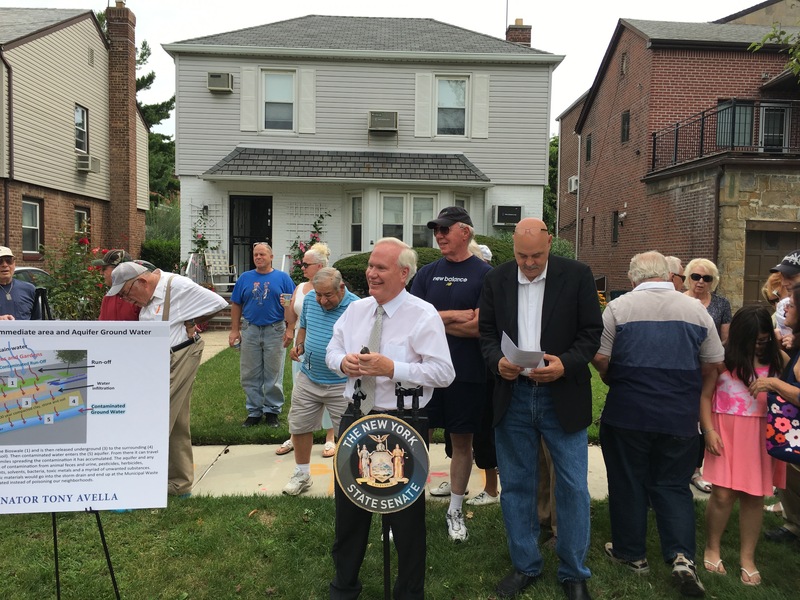 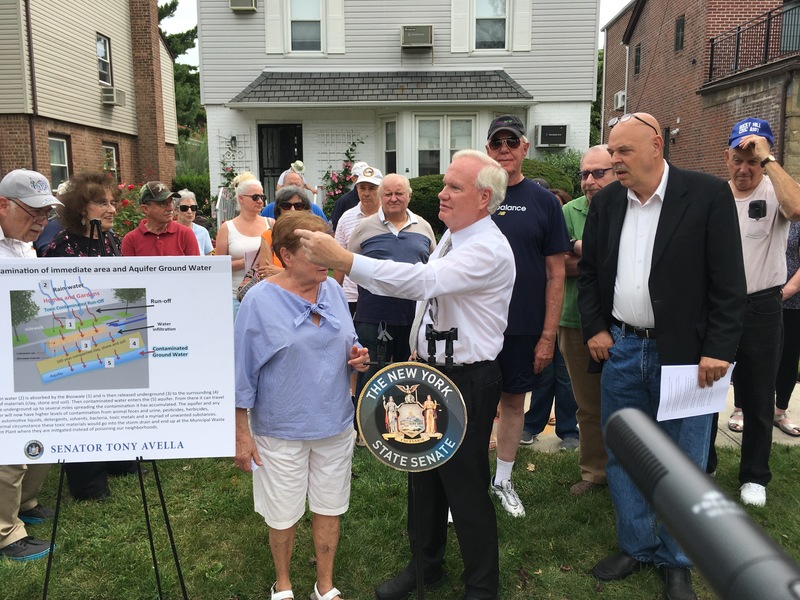 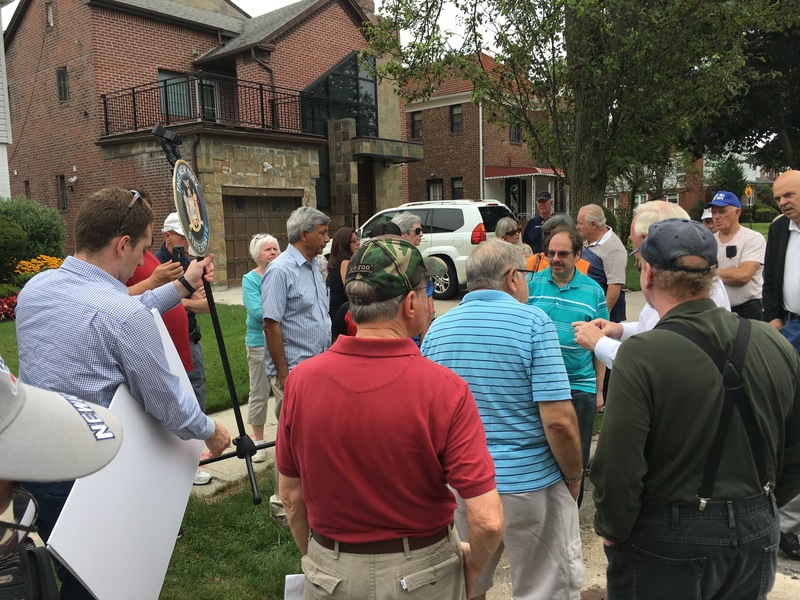 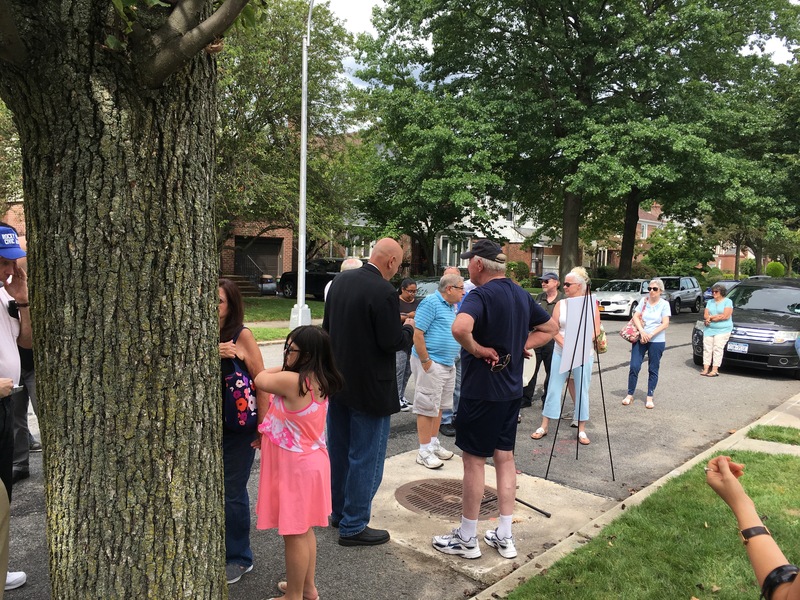 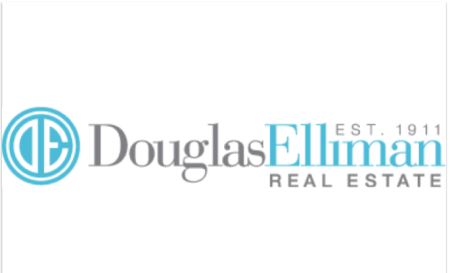 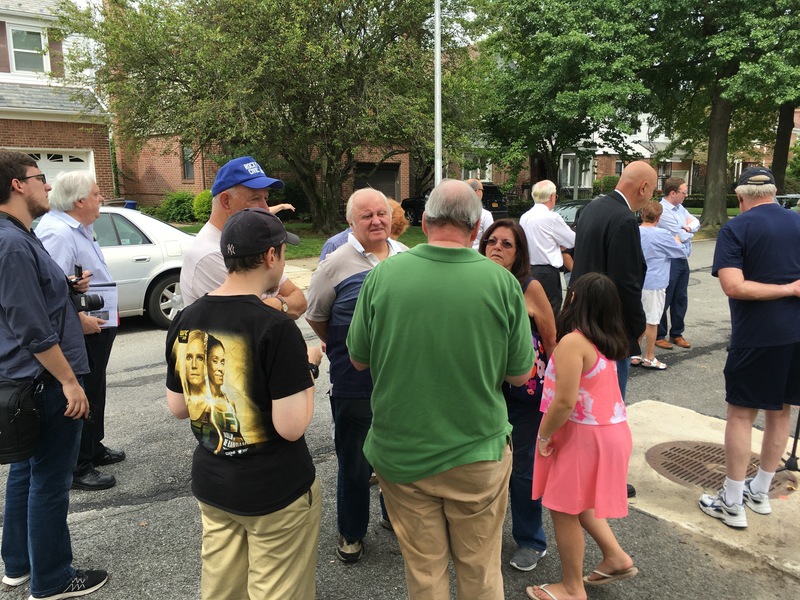 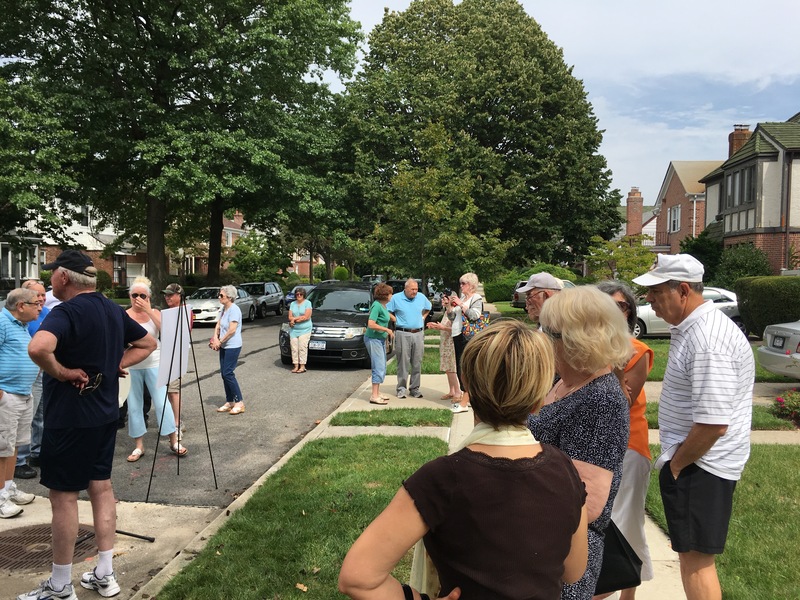 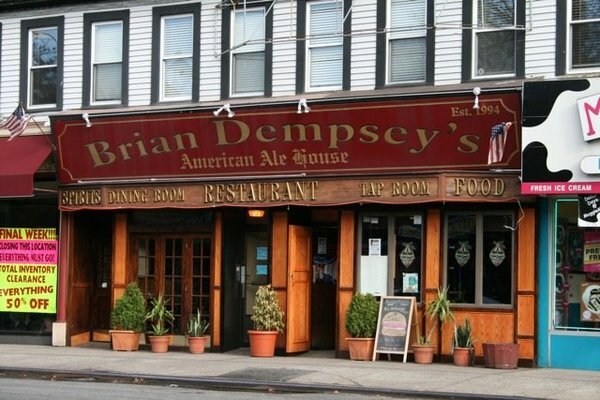 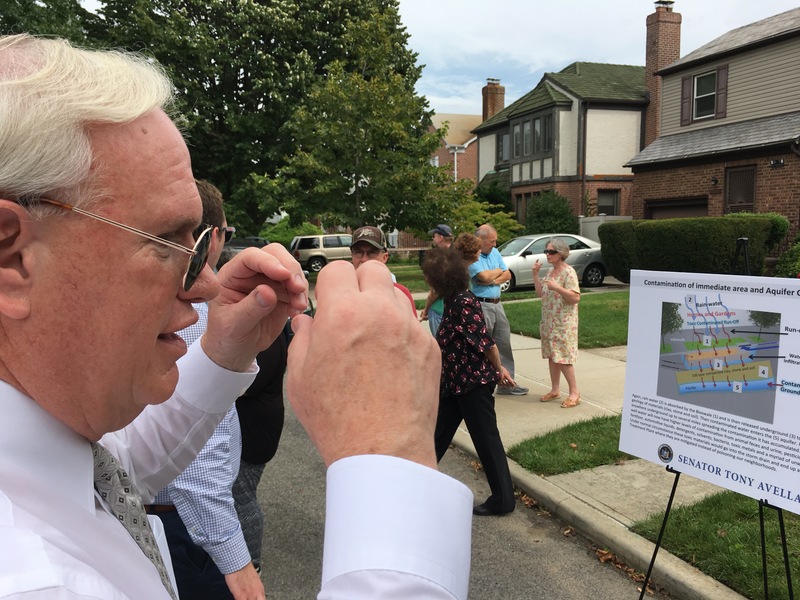 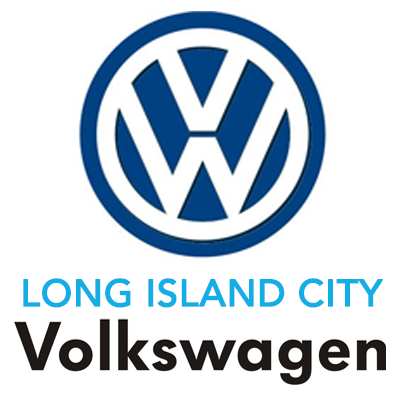 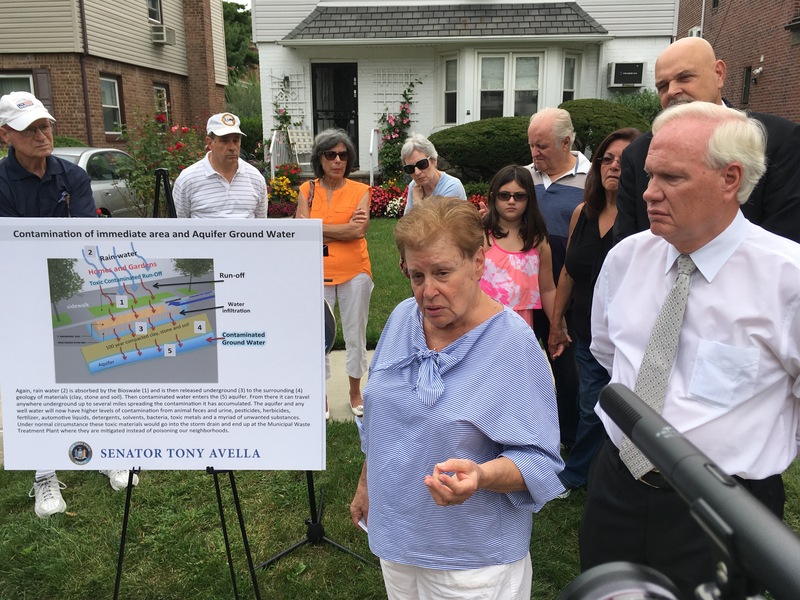 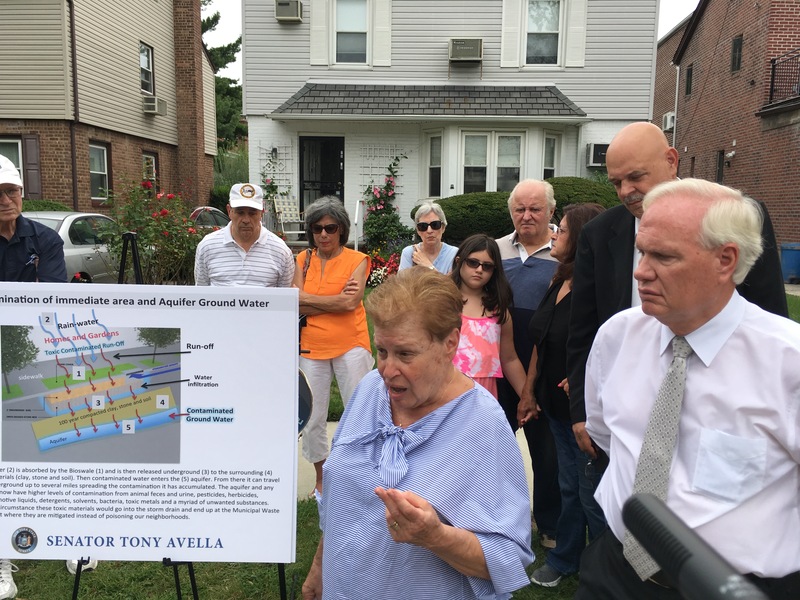 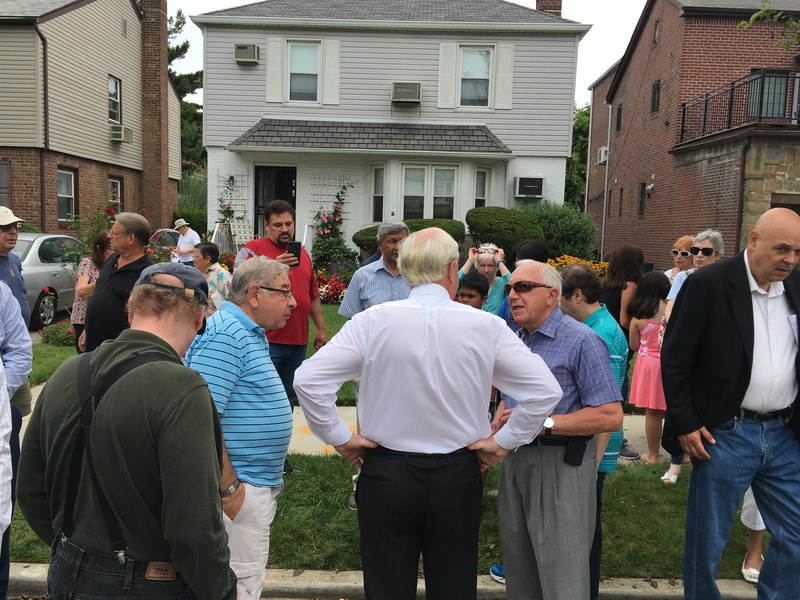 Senator Tony Avella held a press conference detailing the issue of the Bioswales NYC is preparing to install throughout the city in places where the downsides far outweigh any good benefit they were purported to hold. Bioswales are curbside installations that funnel the rain water drain off into the local ground as opposed to funneling it into the drains feeding our sewer system, Though the concept sounds good the effects these local water drains can have on the local water table that in many cases in Northeast Queens is capped with a layer of clay is disastrous . 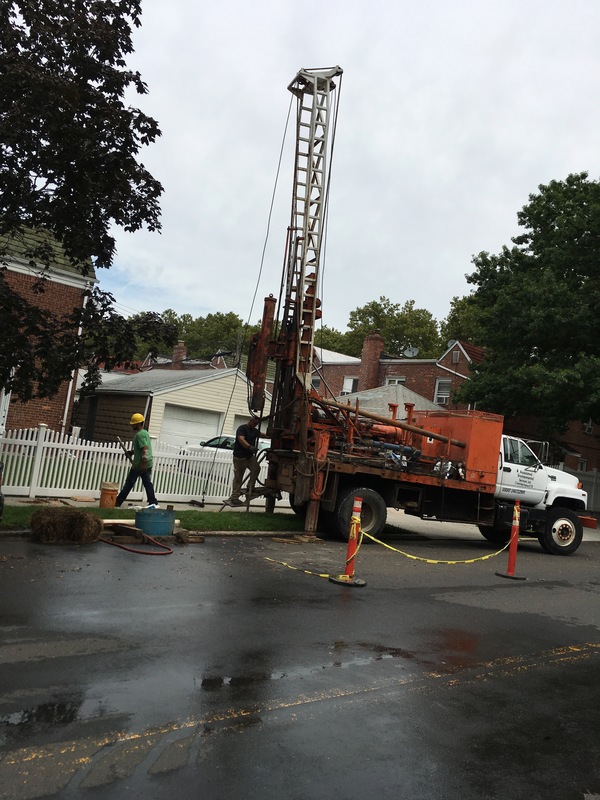 The clay erosion results in massive sinkhole creation. 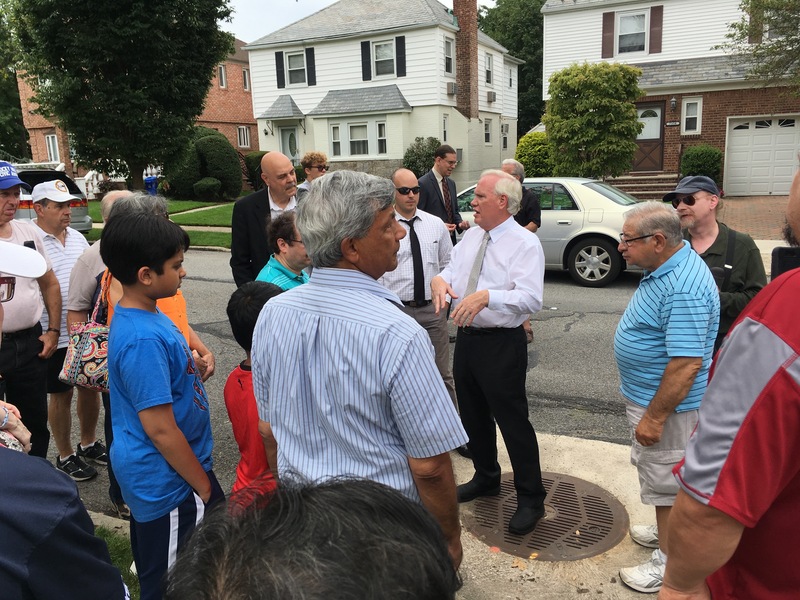 That, along with the disruption of parking and debris collection in the bioswale grating cause pollution , loss of parking, inconvenience and threaten private home infrastructure at the street level.